Nashville is a HUGE bachelorette destination. There are about 3600 searches on Google each month for Nashville bachelorette party keywords. The way I go about picking the cities to enter for our flower crown party markets is by researching where ladies tend to go for bachelorette weekends. 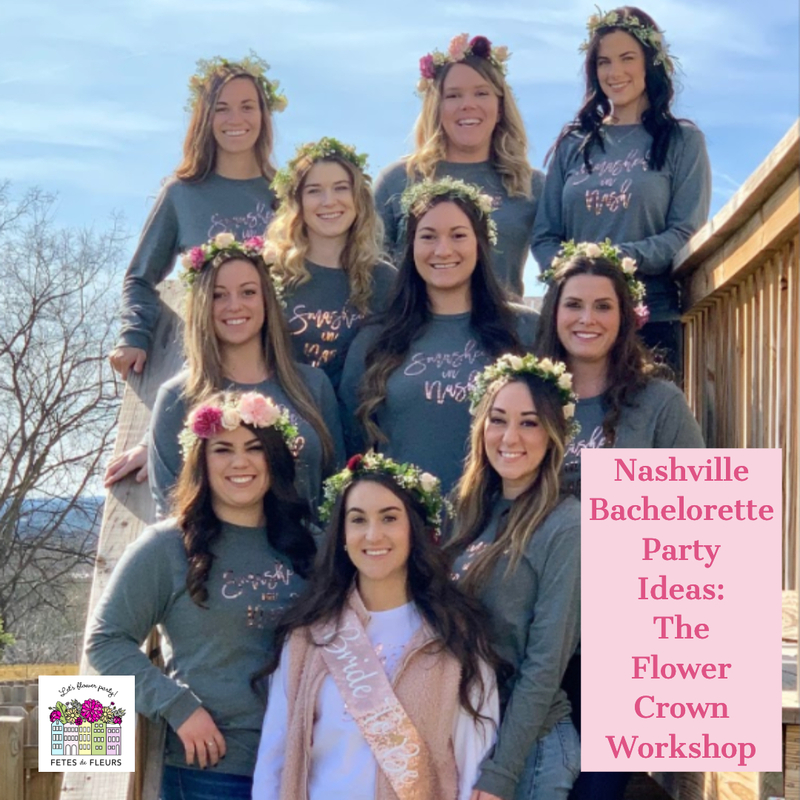 Nashville bachelorette parties is a huge market and we are more than excited to finally be able to launch there and support your bride tribes with flower crown parties on your weekend in Nashville. 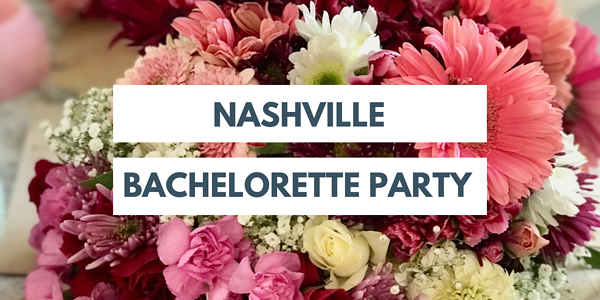 Nashville is a perfect place for bachelorette parties and here are some of our favorite reasons why we know you will love doing a Nashville bachelorette party! We have officially launched in Nashville YA'LL! Nashville is a perfect new location for a flower party hostess for MANY reasons. So without further ado I wanted to introduce everyone to our newest flower party hostess who will be taking care of you for all your floral party needs in Nashville. Hi you lovely folks who are planning a bachelorette party in Nashville! We are so excited to announce that we are launching in Nashville starting TODAY. :) We have wanted to have Nashville as a location for Fetes de Fleurs flower parties for a LONG time so we are beyond happy to launch here and help you flower party in floral style for all your bachelorette party needs. The most iconic street in our city is home to the best honky tonks and music bars in the world. What you might not know is that the biggest stars in country music have started to create their own additions to the Broadway skyline with namesake entertainment meccas for you ladies to visit while on your Nashville bachelorette party weekend. These bars aren’t just a place to get a drink - they are a true Nashville experience that you have to make sure you make a part of your Nashville weekend plans. Part Honky Tonk, part dance party, and part restaurant, you can’t go wrong with adding any or all of these hot spots to your NashBash itinerary! Of course, the best part about getting together with your girlfriends for a poppin’ bachelorette party or girls’ weekend in Nashville is the company of your gal pals. But let’s be honest, to commemorate the occasion, no weekend would be complete without a bevy of amazing photos of you and your girls to enjoy for years to come. So go ahead, do it for the ‘gram! We compiled a list of the best spots in Nashville for group photos that will have you hashtagging #takemeback for months to come. While some cities are have walkable neighborhoods that are seemingly made for city-walkers, Nashville is a unique metropolis that generally requires a car to skip from one neighborhood to the next. Nashville does, however, boast plenty of walkable neighborhoods that are easily accessible and quite affordable when using ride-sharing apps like Uber, and Lyft. 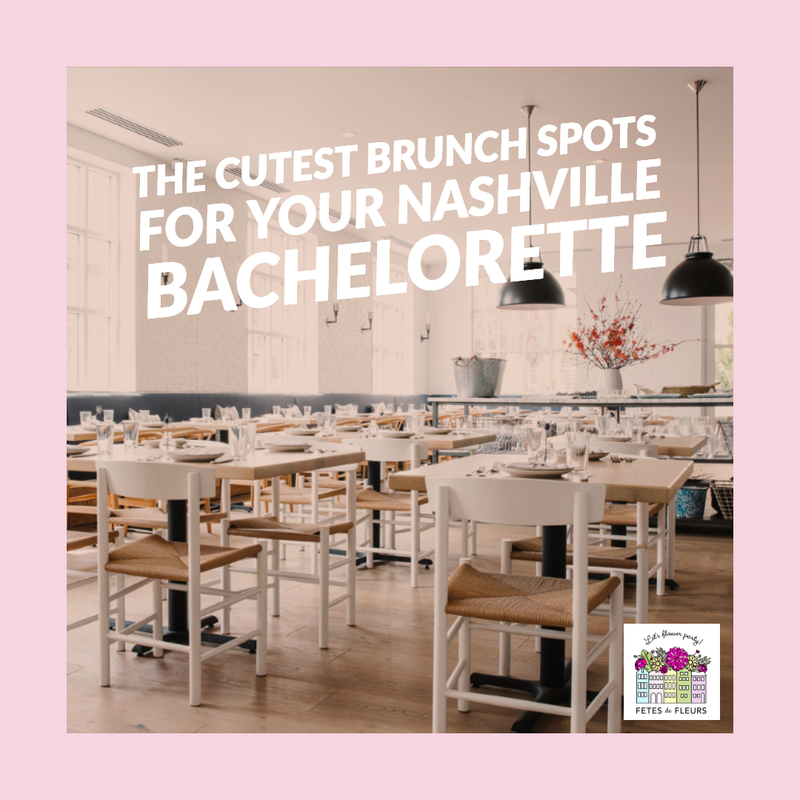 But don't you worry ladies- we have covered all the hottest, new and up and coming neighborhoods in Nashville for your Nashville bachelorette party or your ladies weekend in Nashville. Nashville has so many good things that you can do. 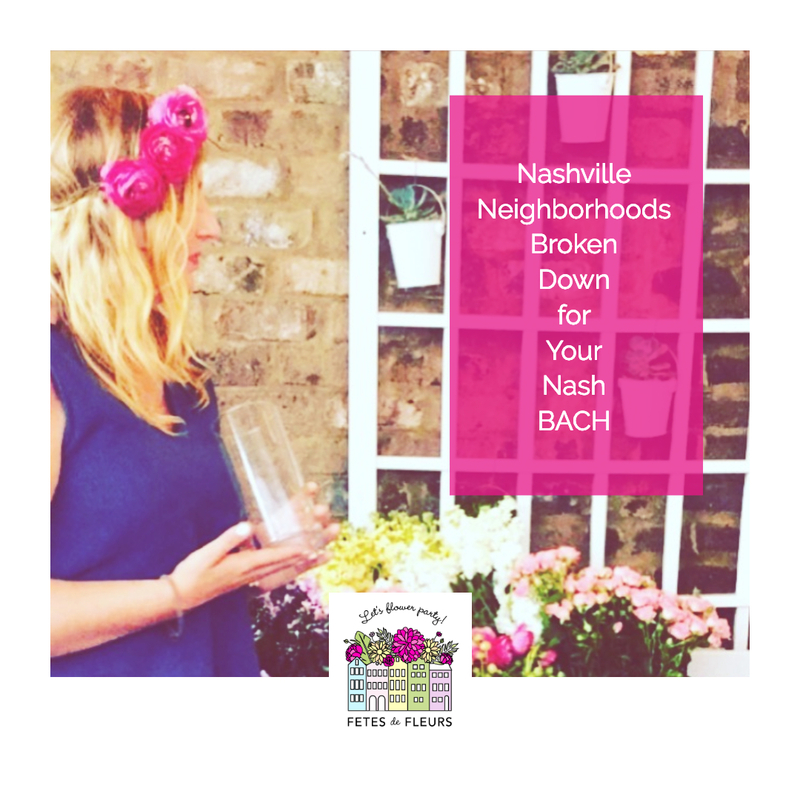 Nashville has plenty of cute neighborhoods that you can walk around and bop around on your bachelorette party in Nashville. These neighborhoods also have super, super cute boutiques. We wanted to round up some of our favorite Nashville boutiques and stores to visit while you are working on planning your bachelorette party weekend in Nashville. Figuring out where to spend your bachelorette party weekend is one of the toughest parts of the bachelorette party planning process. Everyone has their own ideas on where they want to spend the bachelorette party weekend and maybe they don't all line up. If you have contemplated doing your bachelorette party in Nashville you will not be let down. Nashville is a fun city to visit in general but when you combine the trip with a bachelorette party you are sure to have an outstanding time. Nashville is one of 2019's top bachelorette party destinations for groups this year (and many years) and for good reasons. Picking a city to spend the bachelorette party in is important because you want to pick a place that has enough to do for the weekend and is also a cool city or spot to visit. Nashville has lots of things to do, food to eat, drinks to be drunk and well, it works out great for picking your bachelorette party decorations too. 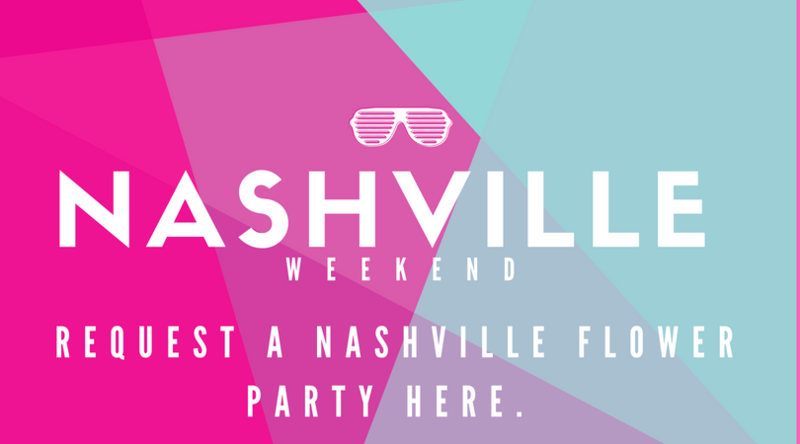 We hope you have the best weekend on your Nashville bachelorette party celebrating your bride to be! If you have decided that you want to spend your bachelorette party weekend in Nashville then you have made a VERY good decision ladies. Nashville is literally one of the MOST fun cities that we have ever been to. 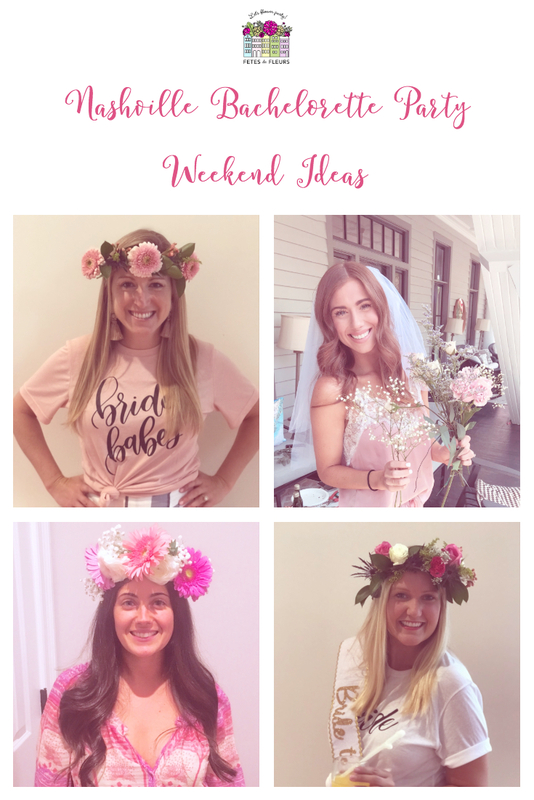 We couldn't be more excited to be able to offer our flower crown parties for your Nashville bachelorette party weekends this year. 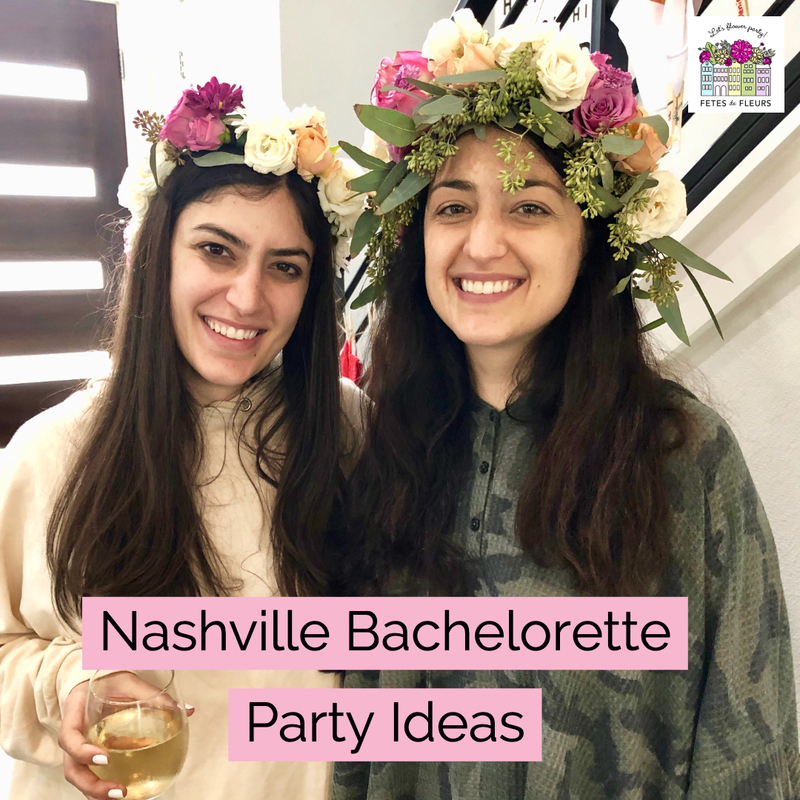 We have 3 ladies who are flower party hosts in Nashville that are ready to work with you as you plan your Nashville bachelorette party weekend. We wanted to list out our favorite things to do, places to eat, things to do, hotels to stay at, brunch spots, wine bars, and everything in between for you. We highly recommend just bookmarking these spots on your Google Maps app so you can plan ahead everything that you want to do while in Nashville for your bachelorette party. 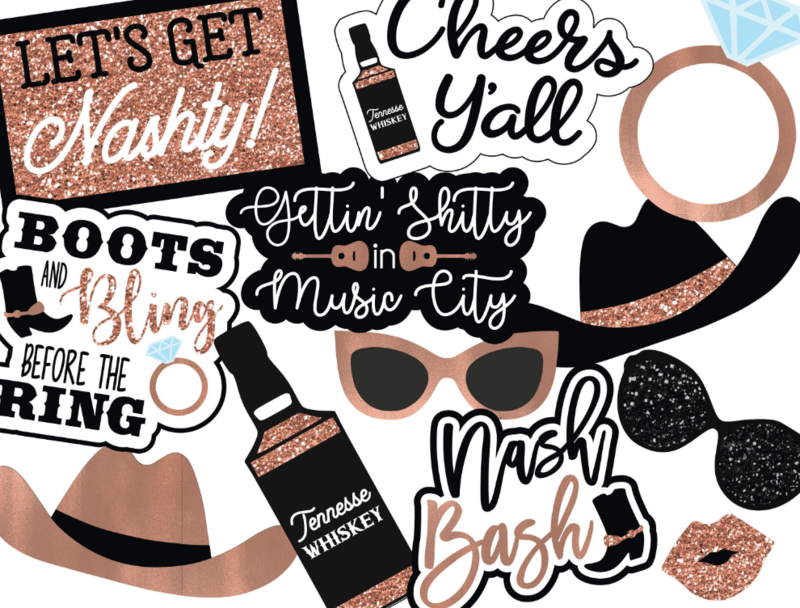 We just recently launched our Nashville bachelorette party guide for 2019. For part of the guide we wanted to put together our favorite brunch spots in Nashville for you ladies! We know that part of the bachelorette planning process is always figuring out the restaurants you want to eat at and mapping out the itinerary for your weekend. Brunch is a key part of any weekend away. Every bride tribe needs to eat well throughout the weekend. One of the things we always get asked when working with our bachelorette party groups is where to get coffee and tea or a quick breakfast while getting ready for your day out and about. 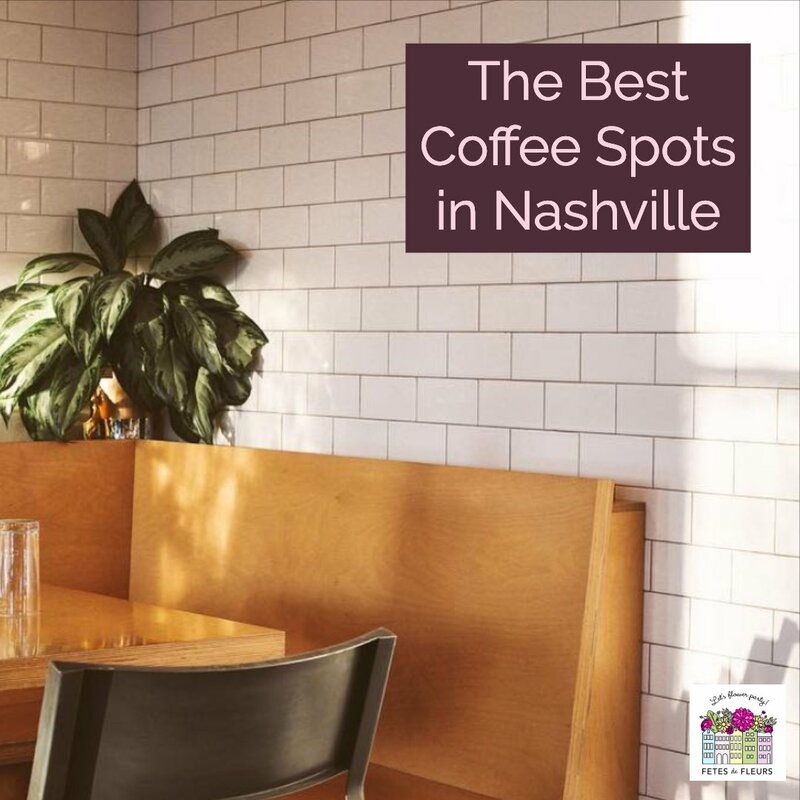 We put together our favorite coffee shops for you to grab some coffee, tea or a quick pastry at before bopping around Nashville below. 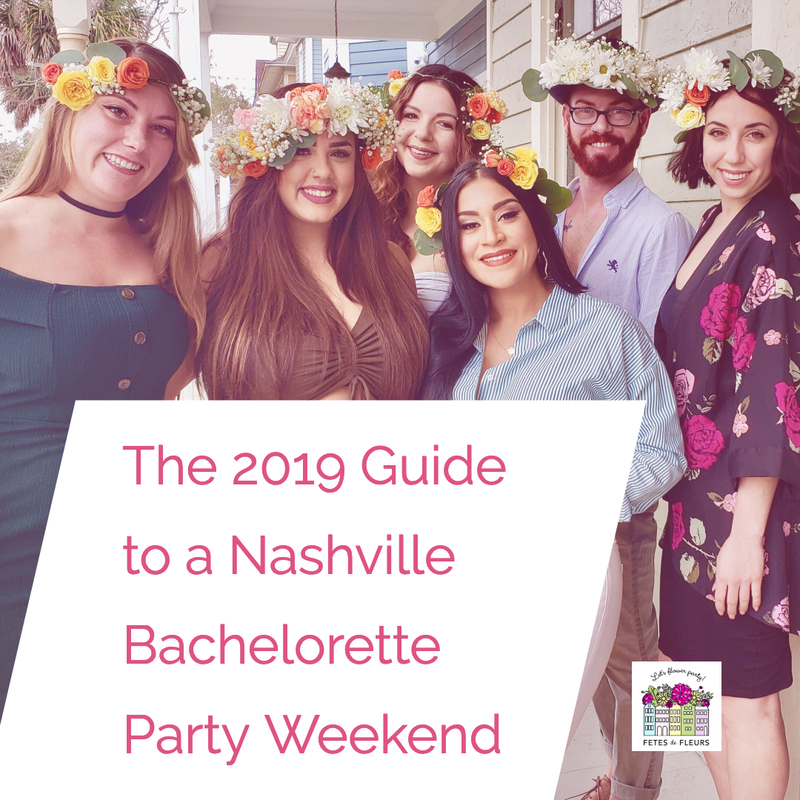 We actually have a really helpful Guide to all things bachelorette party in Nashville if you are planning a bachelorette weekend in Nashville over on our guide here. 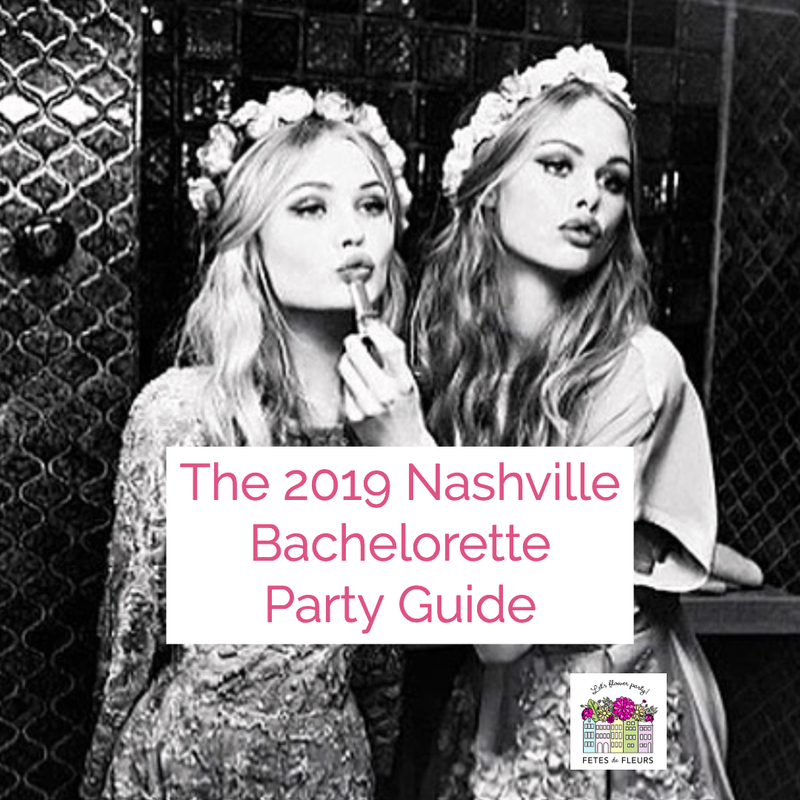 Make sure you check out our 2019 Nashville Bachelorette Party Guide here. Nashville has so much to do. It can be overwhelming to decide what things your bachelorette party group should definitely do while in Nashville. There are so many amazing restaurants to eat at, bars to visit, and honky tonks to sing your way through that thinking about anything outside of those things can be daunting. There are a TON of fun tours that you can go on while in Nashville so we wanted to write out some of our favorites that we think our Nashville bachelorette party groups would love to! Nashville has some spectacular food options and we know that you will be happy with whatever you pick for places to eat while in Nashville. Here are some favorites that we know are great for true southern food. You cannot come to Nashville and not eat some true southern food. That includes hot chicken, friend chicken and biscuits! Go get those biscuits. 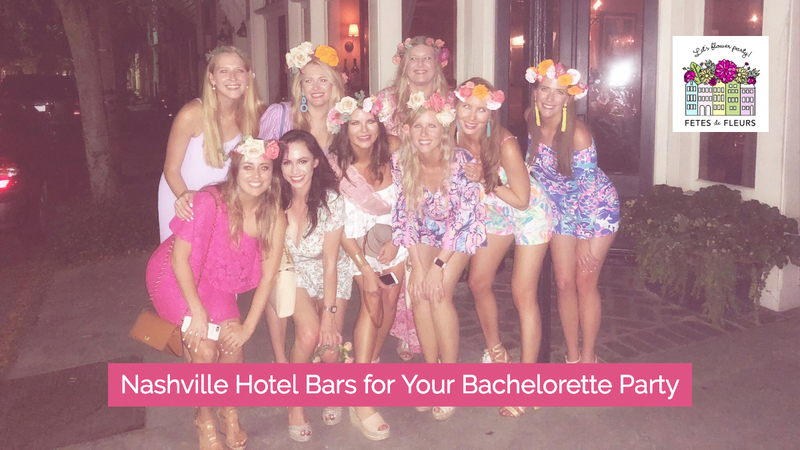 Make sure you check out our full Nashville Bachelorette Party Guide for 2019 here too. We hope you have your Google Maps up and out right now. You are going to want to bookmark these places as favorites or in a section for outdoor patios for your NASH BASH. Any Nashville bachelorette party wants to spend time having drinks and good food. One of the best things that you can do is bookmark some patios ahead of time in your Google Maps app and then have them ready to rock and roll when you get to Nashville. 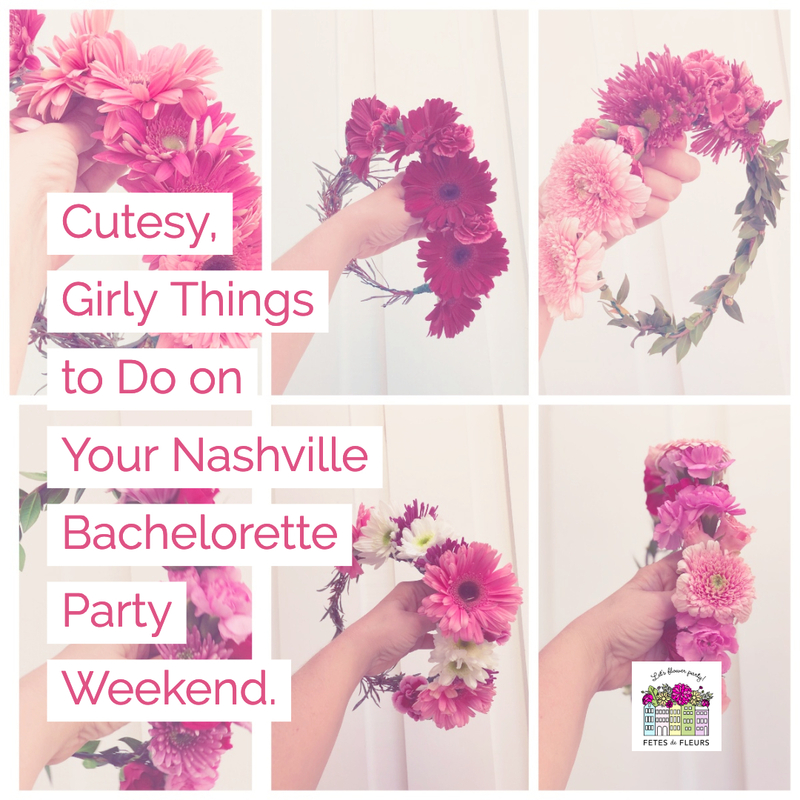 If you are working on planning your whole bachelorette bash in Nashville we have some great options below for outdoor patios to spend some time at. Oh so you and your friends like to drink wine? Oh we know that, ladies. 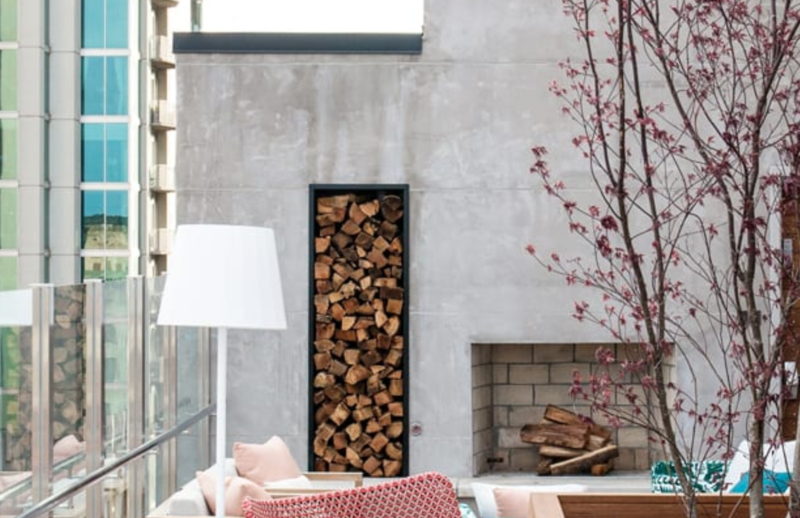 We also know that spending an afternoon drinking some rose with nice weather is one of the most fun things that you can do for a leisurely afternoon before heading out to dinner over a bachelorette weekend. Or maybe you are staying in Nashville until Monday for a longer weekend and want to sip some vino somewhere cute. We have figured out all of the best wine bars for you to wine down at for your Nashville bachelorette party weekend. 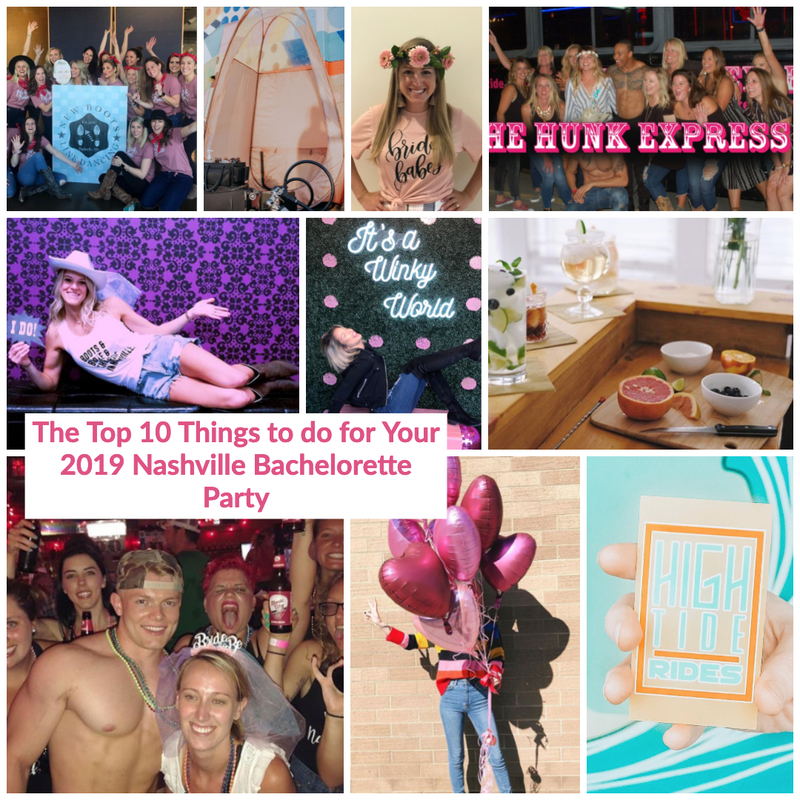 Make sure you check out our 2019 Nashville Bachelorette Party Guide here for all ideas on things to do, what to eat, what to drink and where to go while celebrating your bride tribe in Nashville. 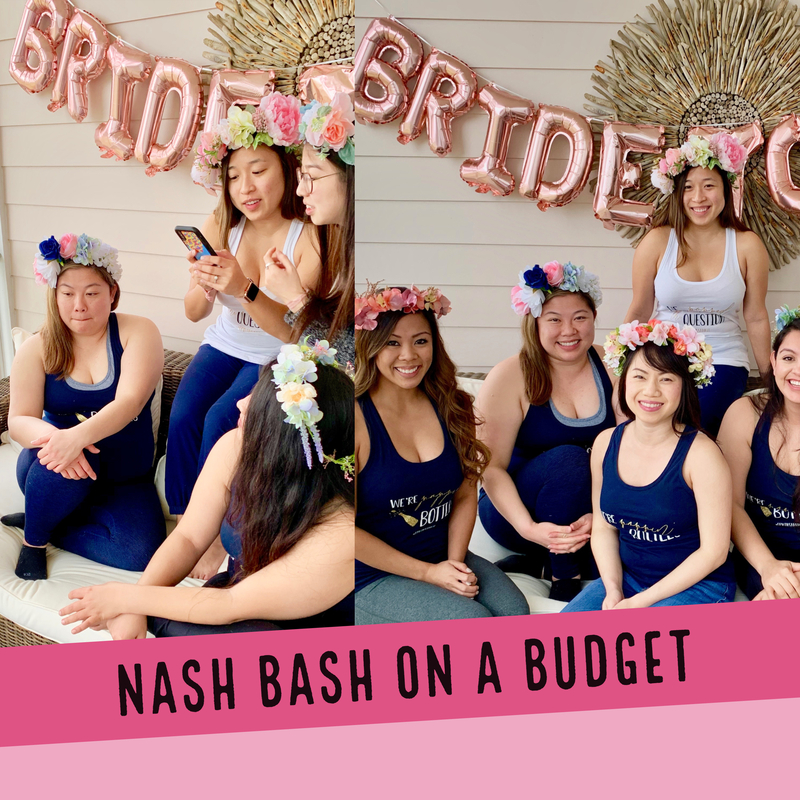 Have you always dreamed of the perfect Nash Bach Party, but cried a little when you started adding up all of the costs together? Never fear: Nashville is full of frugal fun if you know where to look! Thankfully I am a local girl here and can give you the low down on all things budget friendly in our great city. 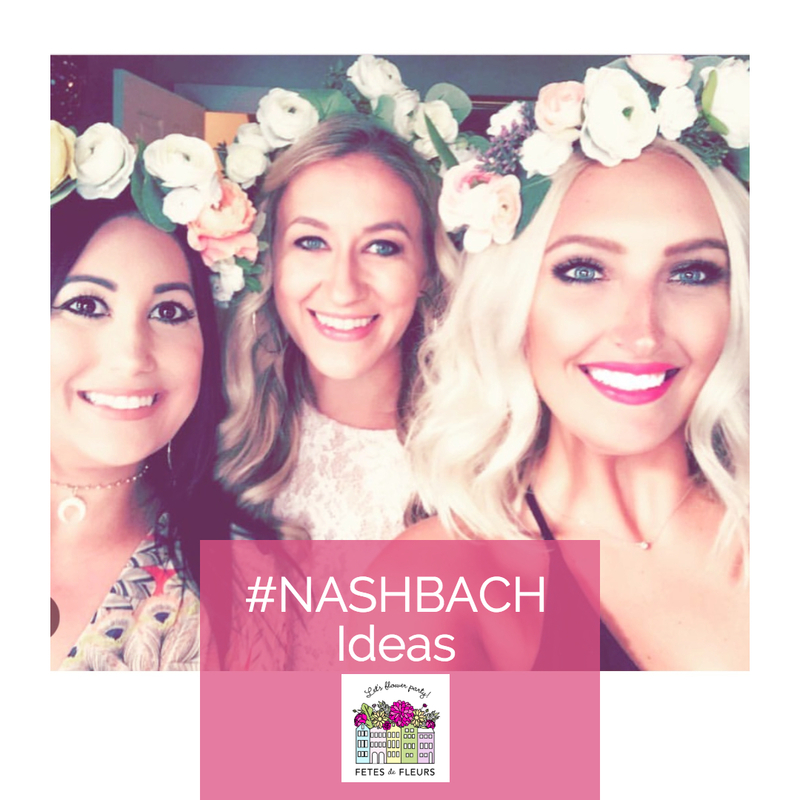 We hope that our suggestions help your bride tribe out as you plan for your Nashville bachelorette party weekend on a budget. We follow hashtags like a fool on Instagram and we tend to keep up with what is being pinned on Pinterest in any of the cities that we have flower party hosts in. We try to stay up with the trends and what our bachelorette parties and girls weekends are doing in each city so we can give you the 411 and low down on what is cool and hip there. No one likes to see the same pins about your upcoming bach weekend over and over. Okay, gimme all the new stuff. Right!??! On Saturday, March 23rd we had our first ever flower crown party here in Nashville! The sun was shining and the girls from Kira’s bridal party were visiting Nashville from Arizona for her bachelorette party weekend. While it certainly wasn’t my first crafting workshop rodeo, I was so thrilled to be representing Fetes de Fleurs for our first floral workshop in Nashville market!